Do you ever just roll your eyes and place your hand on your head when your spouse asks you something like how much money there’s left in the account? Or maybe it’s time to talk about what expenses are approaching and y’all have to start a discussion on how to prepare. Do you hesitantly sigh kind of feeling forced to discuss something you hate to talk about? I ask because that can be me sometimes, not because we fight but because it makes me nervous to talk about it. That’s just me. But most importantly, I am highly aware that is a number one problem in countless marriages. Is yours one of them? You’re here, so probably. 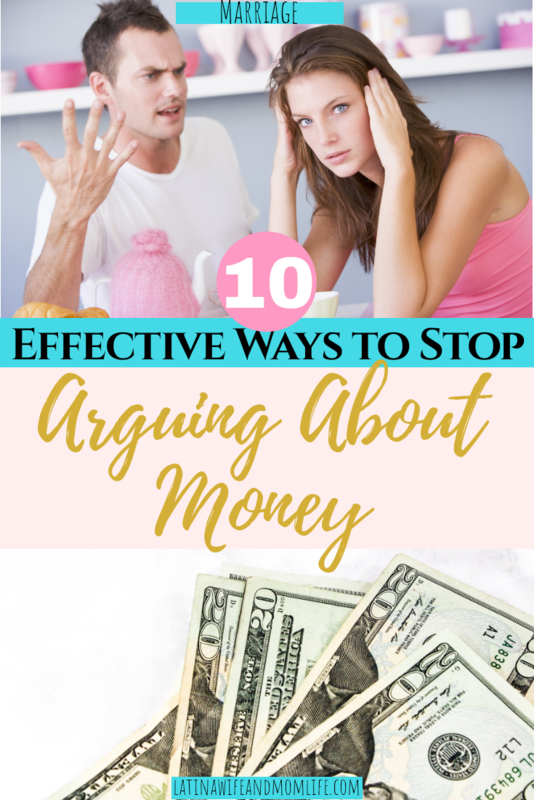 If so, below are some tips that I am happy to share with you on ways to stop arguing over money! As someone who has carried this out with my husband from day one, I can confidently tell you that I believe it can be of help to you as well. “Mine” Becomes “Ours”. Get used to it! There is a reason you married your spouse. Not only are you one in flesh, but also in every aspect of life you share together. And one of those biggest factors is finances! If you use terms like ‘your money’ or you two bring up phrases like ‘I bought that with my own money’, you are setting yourself up for trouble in your marriage, by creating barriers just by the way you choose to refer to your money and material things. If this is an attitude approached in your marriage, the first step is to throw it out the window! I just can not emphasize enough how much division and barriers you are already creating between each other from the very moment you decide creating separate accounts for the purpose of deciding who’s income goes to what. 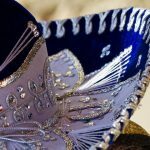 Now, I am not saying not to make those investment arrangements (we certainly did when I worked as a pre-k teacher) however, it all went to only one account and we carefully chose our words whenever we referred to our own income. “Thank God it’s the weekend!” I hear that a lot and it’s clearly because that’s most people’s chance of fun and spending. Also it may be close to time for grocery shopping. 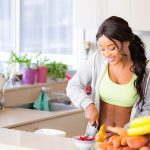 You both know about how much goes out each week, so determine how much you both invest on all your weekly expenses and retrieve just that amount from your account. You both will know how much you both have and you both will be clearly aware what was left. This equals no room for confusion. Depending on your lifestyle, you both know what a “major” buy would mean for you. Perhaps it can be a new couch set, or like for me, it may mean gym membership, or my husband wanting a new guitar. These are things we wouldn’t do without consulting with each other first. If a purchase I want to make is something my husband may not be ok with, he better have a good reason, and vice versa. We both determine when to get ourselves a ‘little something’ or when it’s not ok to do so at the moment if it is not a need. In the intro I discussed finances causing one of the top challenges in a marriage. Well since way before Nabor and I got married, finances was one of the top conversations we consistently had. Probably because of how clear I wanted to make the fact that I would work until we had our first child, so we planned accordingly. These are the tips we carry out with discipline and I am not showing off, but in all honesty, we never have arguments regarding money. I kid you not. This is what has worked for us and I whole heartedly hope that these can help you as well, if so, let me know in the comments! 20 Ways to Beat the Mom Funk and Activate Your Vitality!